Seepmuzik: Hydra pls can u tell us about your yourself?. Seepmuzik: How was growing up like?. Seepmuzik: Can you tell us how you got the name HYDRA? . Seepmuzik: what will you say is the inspiration behind all your songs? 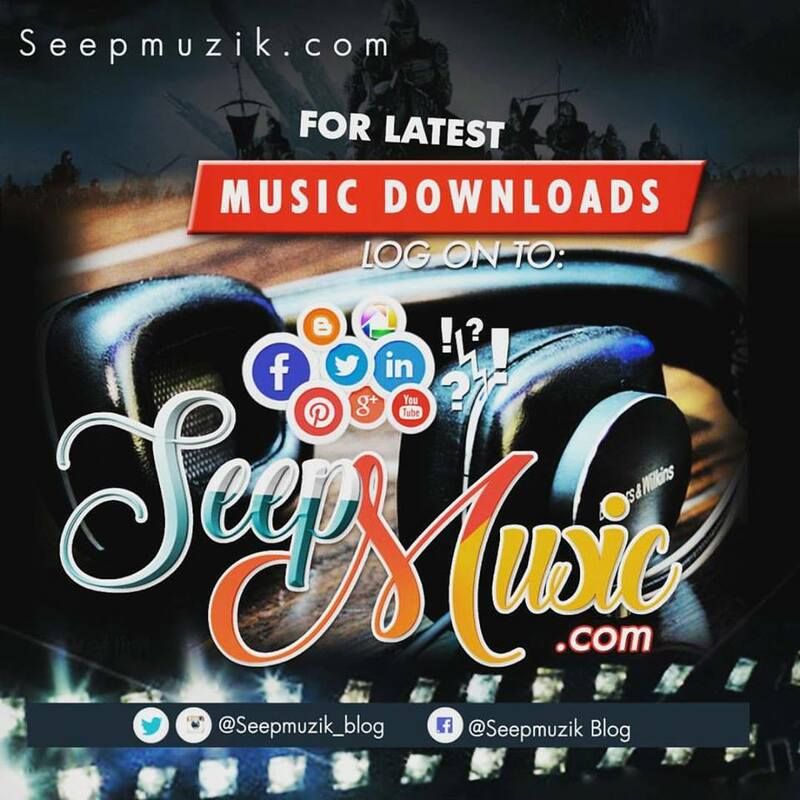 Seepmuzik: Which of your songs should you say brought you to lime light? Hydra: The song brought me to lime light is MY TIME. It's a cover of Da grin's pon pon. Seepmuzik: Tell us about your educational background? Seepmuzik: What was the first song you recorded and tell us about it? Seepmuzik: Which act do you find appealing to work with, and who are you itching to collaborate with?. Seepmuzik: Any future projects? Album, Tours, Anything? Hydra: Yeah my team YAYANEH is working on massive promotion of my new single S'OPE so watch out for it. And by next week I will be on location for a movie in Enugu. And definitely some shows in December around Naija. 1) Ur favourite song off ur Album? 3) Best song at the moment? 4) Best movie you saw? 5) Snapbacks ,blings or Shades? Hydra: Blings original Blings oh!!!!! Seepmuzik: What advise do u have for upcoming performers? Hydra: Finally I wanna give a big shout out to my manager Belluci, my label mates MC Bahws, Slimfaze and Sound Mike. Also to King Henzee and Kevin Tita my Day ones, even to you guys at seepmuzik blog I appreciate thanks and God bless yall.